The holidays are a time of giving – whether giving to a loved one, a family member or even giving to yourself. And while many people opt for the small-ticket items, giving various articles of clothing, gift cards and chocolate-related presents, sometimes you want to give something big, something that doesn’t quite fit under the tree. Cars have long been the go-to gift if you want to absolutely wow someone, and that’s doubly true of luxury cars. If you want to make someone jump for joy around the holidays, give him or her a set of BMW keys and tell them to go look in the driveway; watch as their expression of incredulity turns into sheer, eruptive excitement. Of course, most people are inclined to think that giving a gift that big would be out of their price range. While that’s historically been the case, with AUTO ONE Group there are now ways that you can give that special someone (including yourself) a luxury car without breaking the bank. 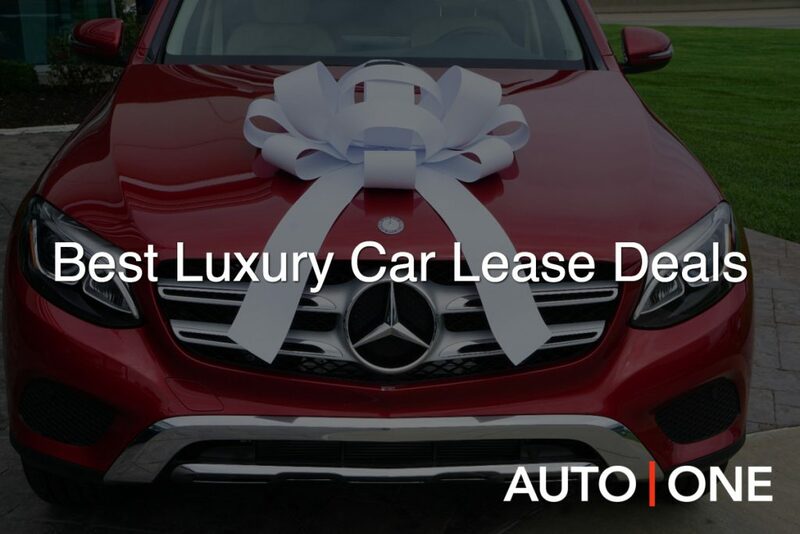 You can check out the best luxury car lease deals on our website, or give yourself the gift of driving a new car by signing up for our car subscription service. 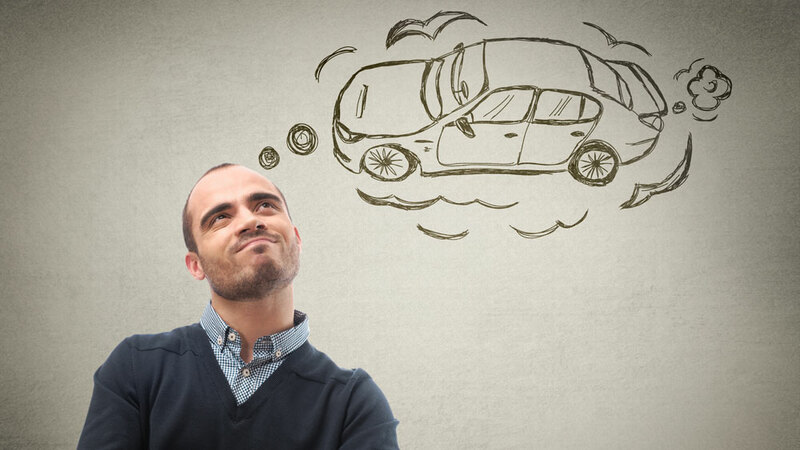 In this article, we’ll look at how to pick the right car – either for yourself or a loved one – how to test-drive the car, and what options are available for acquiring the car. This Holiday Season, forget about giving gift cards and socks. Give the gift of a luxury car. To find the right car, you have to start by evaluating your (or the car’s recipient’s) needs, which will then give you a set of criteria. For example, you might determine that the car’s recipient is very environmentally friendly, in which case, one of your criterion moving forward is that your chosen car needs to be fuel-efficient. Another example (common around the holidays) is that the recipient is a first-time car owner, perhaps even still in high school, so therefore safety and driveability are major criteria. Once you have all your criteria, you can start perusing new and used luxury cars. If the price is the main concern, you can browse AUTO ONE Group’s deals. Or you can sort by body style, make, year and price to find the perfect car for your (or your loved ones) needs. What state is the car in physically? Does the exterior/interior look worn or new? How does the vehicle handle? How does it feel accelerating, decelerating, turning, etc.? What kind of mileage does the car get? Is the car spacious enough for the recipient’s (or your) needs? Can it fit a family, if need be? For more info on how to get the most out of your test drive, this Mashable article has some good insights, including testing the infotainment system, climate controls and manoeuvrability (i.e. how easy it is to park). And, as always, if you have any questions about the car you’ve chosen, don’t hesitate to ask one of our representatives. Once you’ve selected your car, test-driven it and decided that it’s “the one”, you have to decide how you’re going to acquire the car. Here at AUTO ONE Group, we offer a few different ways: buying, leasing and car subscription. Buying is the classic way to go when giving a car as a present (but, as we’ll see, it’s not the only way to go), and has its own perks. When you buy a car for someone, it’s theirs for good; this is great if you are getting a car for a teenager or university-aged person, as it gives them the independence to use their car as frequently as they choose, and for as long as they choose. It is entirely possible to lease a luxury car in Halifax, Vancouver and Toronto for yourself or a loved one this holiday season. If giving someone the gift of a luxury car lease this holidays, you will need them present in the room as you sign the lease (they will be required to sign as well). A car lease is a great gift for anyone who may not need a car in the long-term, but whom could benefit from a luxury car for a couple years. Leases are also great if you want to gift yourself a car. You deserve a little bit of luxury, and you can get it for a reasonable monthly price when you lease rather than buy. Check out the inventory on our website, which lists the monthly lease price for each luxury car. Our luxury car subscription service, called Drive, is as new as it is exciting. Basically, all you have to do is sign up for the service, get your credit quickly approved, choose a luxury car that suits your budget and needs, and you’re off. Getting behind the wheel of a luxury car has never been this easy, affordable or close. While a car subscription may not be the way to go when getting someone else a holiday gift, you can treat yourself to a new car every month in 2019 if you want. Signing up for Drive is an easy and affordable gift you can give yourself. There are a few ways you can go about surprising someone with a luxury car: you can surprise them with a set of keys that you’ve wrapped up; you can surprise them with the lease papers; or you can even surprise them by taking them for a test drive, that way they get to feel if the car is right for them before you commit to buying or leasing it. If you want to get a luxury car for yourself this holiday season, the process is even easier. Just download the drive app and sign up for our car subscription service, or talk to one of our awesome representatives about leasing. ‘Tis the season for luxury, after all!